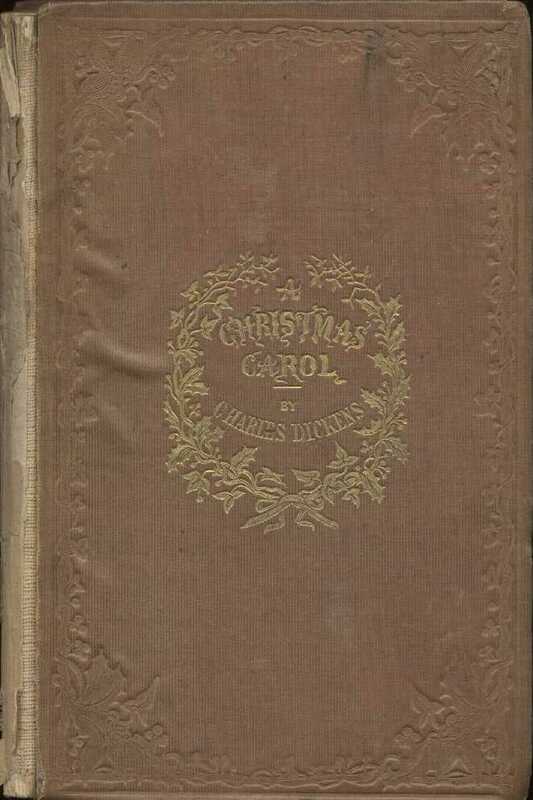 In an effort to remedy only reading to the younger kids, my oldest and I began reading Dickens' A Christmas Carol on the Kindle Fire about two weeks ago. It has been nice to read together and it is really the first book I've read on the Kindle. (I've read my book multiple times, but that doesn't count). We'd take turns reading paragraphs or pages, and loved that we could read it in the dark or in front of the fireplace. Also the built-in dictionary has been really helpful for some of the archaic language of the book. I love how the definition pops up on the screen so you don't lose your place. Though I admit it is missing some terms, perhaps this eBook would benefit from a glossary. Plus the book, being as old as it is, is in the public domain so it is free. What could go wrong? Original manuscript of Page 65. Somewhat annoying. The mechanical turk who transcribed it was pedantic about keeping track of pages, but the final editor seemed to not mind. But I guess you get what you pay for. Also, my version claimed to have the illustrations found in the 1843 original by John Leech. Not true! Apparently the other version available in the Amazon bookstore was some sort of abridgement (or I'm too gullible and read too many reviews on Amazon). What to do? I figured I had created a framework, rst2epub2, that will not only create a nice epub, but also a kindle friendly mobi file. Here was another chance to use it. So I found a version on gutenberg complete with Leech's images. I fired up emacs and about 45 minutes later I had a lovely version of the A Christmas Carol complete with the original cover and illustrations. So Bah Humbug, or Merry Christmas to you all. Here's an epub and mobi of a prettier version. Now I just need an app that makes sounds of old crusty page turns and I'll be good to go.